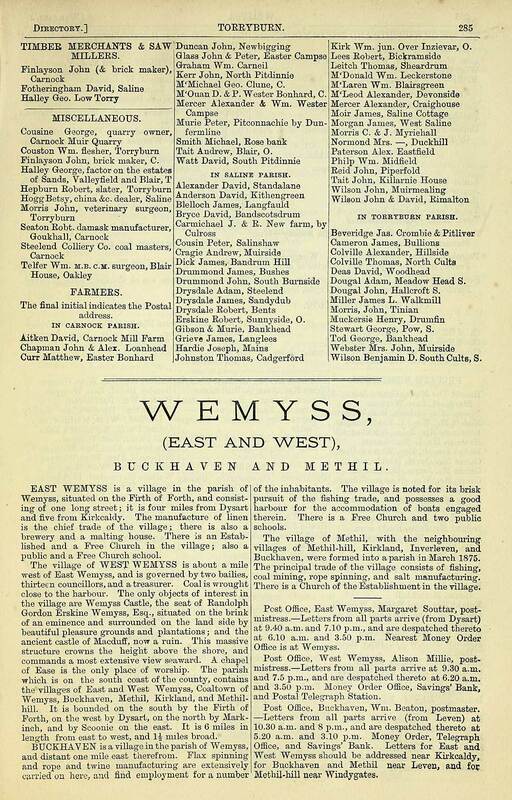 This is a list of Scottish brickmakers, brickworks and brick managers and agents as gleaned from numerous internet documents (Brick and Tiles) They are listed here as they have no known brickmark or stamp or at least one has not as yet been found and photographed. 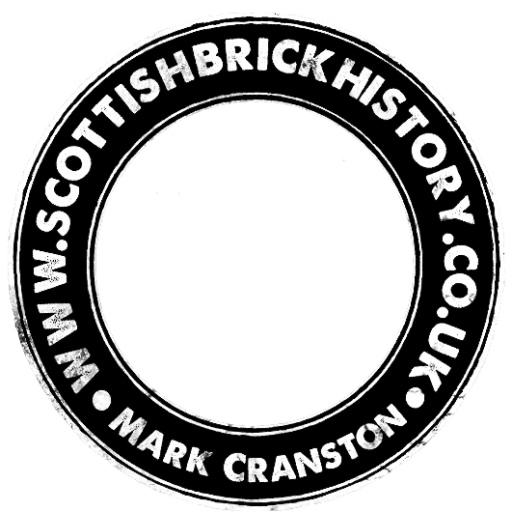 Once an entry here is confirmed as having an associated brickmark then I will move it to the SCOTTISH BRICKMARKS LIST. Listed here too are brickmarks that are believed to exist but as yet I have not come across an actual example or photograph – so you may have a maker listed below and along side a similar name but this could be the brickmark that is thought to exist. There will be duplicates here but they will have been added as they have been gleaned from different sources and thus may have slightly different details. I have also added addresses that are listed for the brickmaker which I assume are office , depot or salesroom addresses – eg many companies appear to have addresses in St Vincent Street, Glasgow. I have added them all to assist future research. Please feel free to point out any mistakes. There are hundreds to list so this will take time – ongoing when I can. EDMONSTONE COAL & FIRE BRICK WORKS – Edinburgh -Office— St Leonard’s Depot, Edinburgh.A REGULAR supply of Edmonstone Coal can be had as above, or delivered in any part of Edinburgh. Also fireproof Chimney Cans, Flower Vases, Fire-Brick, Fire-Brick Pavement. Orders sent to Andrew Gray, Proprietors’ Agent, will meet with prompt attention. ETNA GREAT BRITAIN – Etna Brickworks, Armadale, West Lothian. GILMOUR & CO KILMARNOCK– Bonnyton Fireclay Works, Kilmarnock, Ayrshire. GLENBOIG CUMBERNAULD – Cumbernauld Works, Lanarkshire. H SOUTHOOK KILMARNOCK – Hurlford Fireclay Works, Hurlford, Ayrshire. 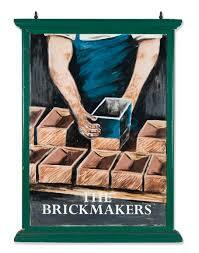 HEATHFIELD & CARDOWAN FIRE CLAY CO – Silica and Firebrick makers Nr Garnkirk. Offices 52 Robertson Street. Depot Glebe Street, St Rollox. HURLL K G – Garnqueen Fireclay Works, Glenboig, Lanarkshire. JOHN BAIRD – Master Tileworker, Barskimming tile work, Stair, Ayrshire. JOHN MCDONALD – Meadow Brickworks, Braidwood, Carluke, Lanarkshire. JOHN WATSON LTD – coalmasters and brickmakers, Earnock and Motherwell Collieries’, and Robroyston Brickworks ; registered office, 100 Wellington street, G2.